In the 30 Books in 30 Days series leading up to the March 15, 2018 announcement of the 2017 National Book Critics Circle award winners, NBCC board members review the thirty finalists. Today, NBCC board member Bethanne Patrick offers an appreciation of autobiography/memoir finalist Henry Marsh, Admissions: Life as a Brain Surgeon (Thomas Dunne Books). 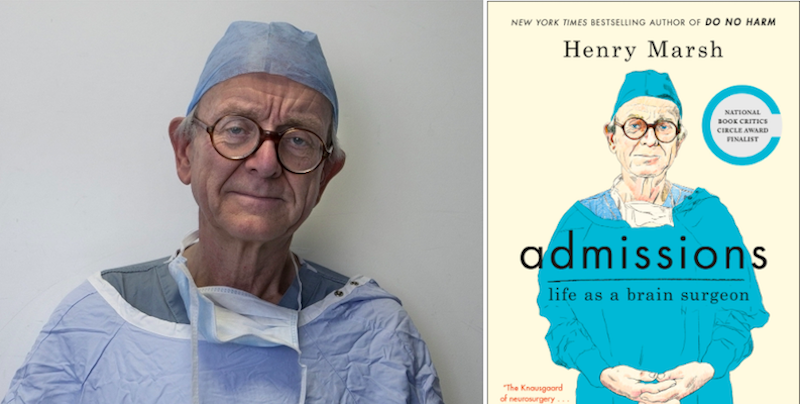 Henry Marsh, CBE, is a surgeon to be reckoned with by any means, but in his new, second memoir (the first, Do No Harm, was published in 2015), he demonstrates a quiet reckoning of his own. Mistakes, misunderstandings, losing relevancy within one’s professional culture—it’s all here, and it’s detailed without neon lights or sad trombones. Marsh is veddy British, but allows his stiff upper lip to wobble a bit in stories about patients who don’t survive and colleagues who won’t bend. However, much of the book isn’t about problems per se; instead it’s about how mysterious Marsh still finds the human brain, even after 40 years as a neurosurgeon. After 40 years, he also must look into his own mysterious future, and how his brain may or may not cope with it, and it’s Marsh’s inventory not just of his professional life but also his private pursuits that makes this volume work. “There is a great underworld of suffering from which most of us turn our faces,” writes Marsh. 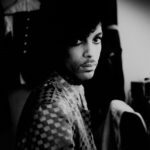 He acknowledges that, in his operating-room years, he turned his face sometimes, too. Now, however, Marsh is ready to face his triumphs as dispassionately as he ever did his disasters, accepting that “Life, by its very nature, is reluctant to end.” He continues to teach, around the world, and he also continues to perform surgery even as he looks ahead to the days when he may not be able to do so. But Henry Marsh knows he is fortunate, because when he is finished operating, there is home, with his beehives, owl boxes, grandchildren, wife, and perhaps a small boat he’ll build one day. The frailties he’s witnessed, the progress he’s seen, the trauma he has not been able to stop—these can’t always be taken in completely by anyone’s brain. That Marsh makes his small inroad through Admissions is mindfulness in action. Bethanne Patrick, one of Flavorwire’s “35 Writers Who Run the Literary Internet,” reviews frequently for The Washington Post and NPR Books. She is working on a memoir for The Counterpoint Press. 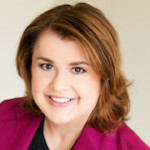 Bethanne Patrick is a literary journalist and Literary Hub contributing editor.